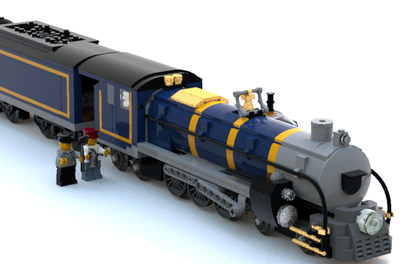 This LEGO project was inspired by watching for a yellow switcher locomotive, most likely an SW7 or SW9, on Railstream. 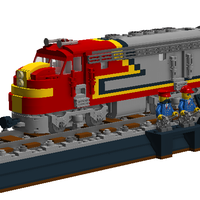 Ironically, I brought up the RS-3 locomotive during a stream, and that's also what inspired me to build this project. 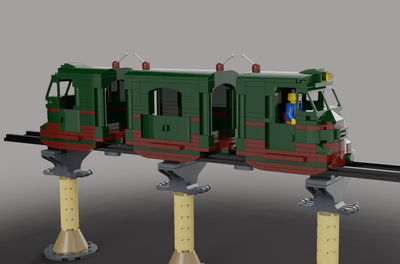 The RS-3 and Passenger Car project is 601 pieces. 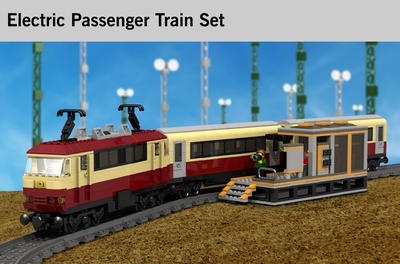 It includes four minifigures: a driver, and a family of three. Each wagon has a detachable roof that reveals an interior. The RS-3 has a control pad and a seat for the driver. 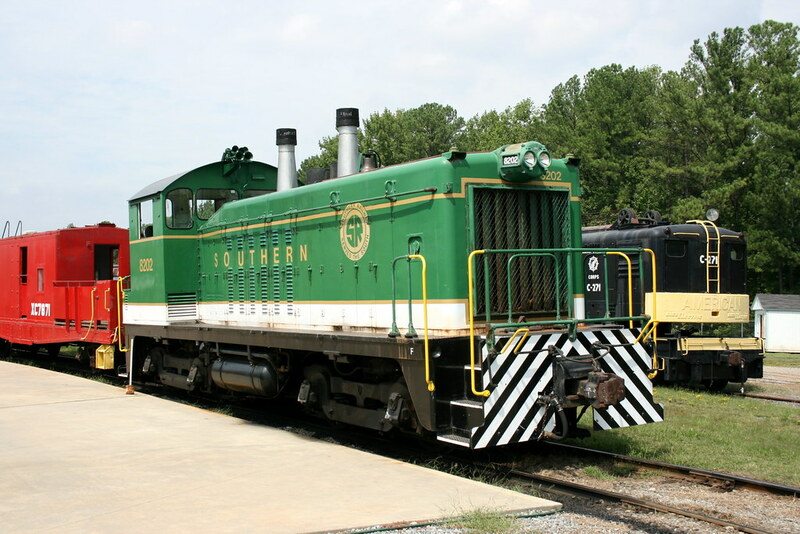 Inside the passenger car are three pairs of seats, as well as three tables for the passengers.